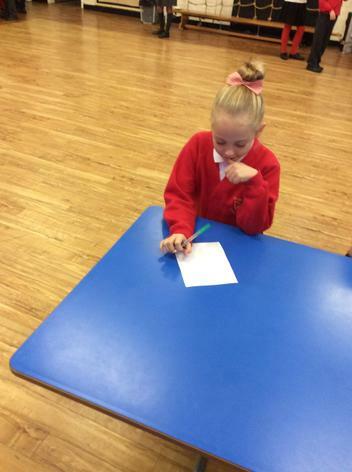 Manifesto Writing - Vote for me! 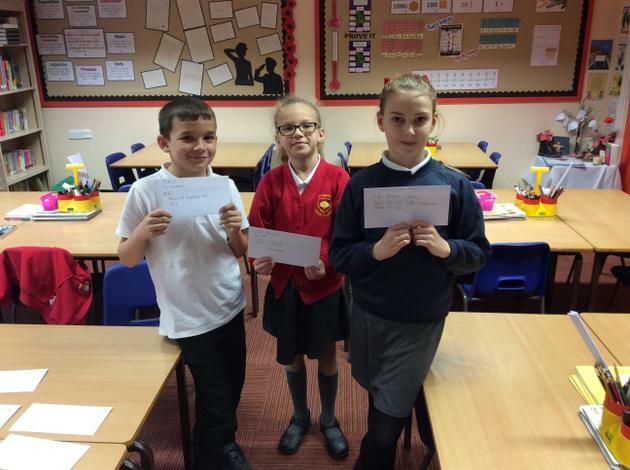 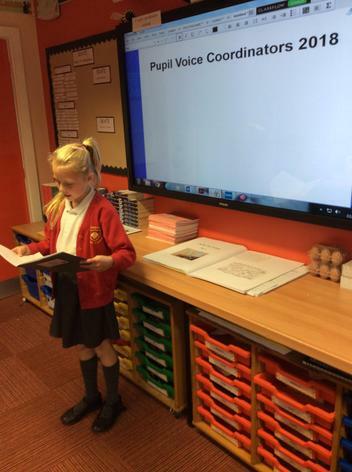 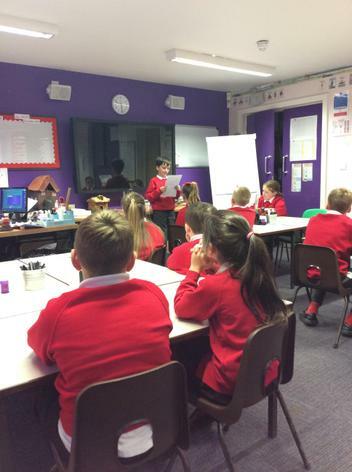 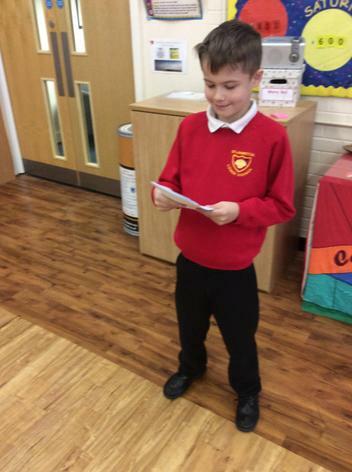 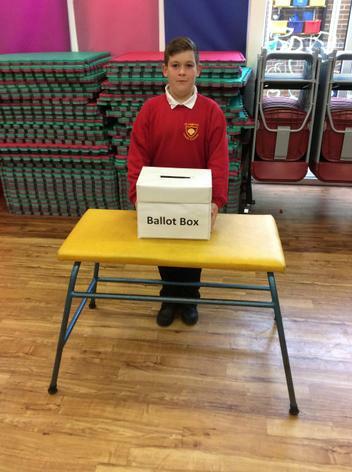 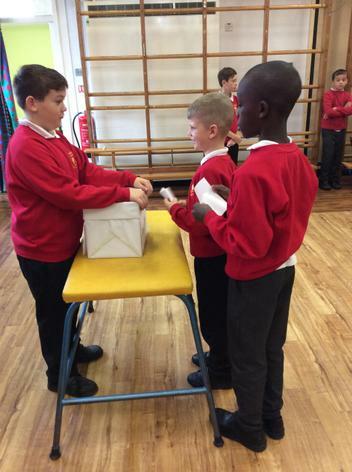 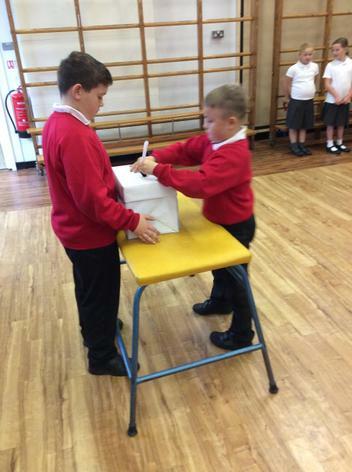 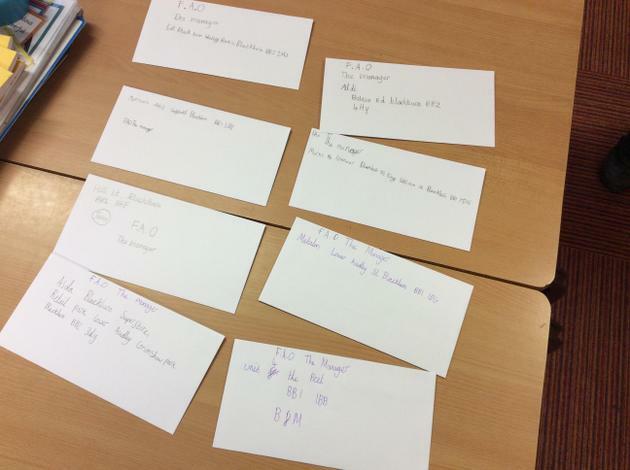 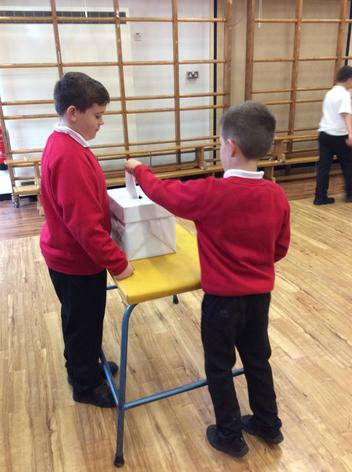 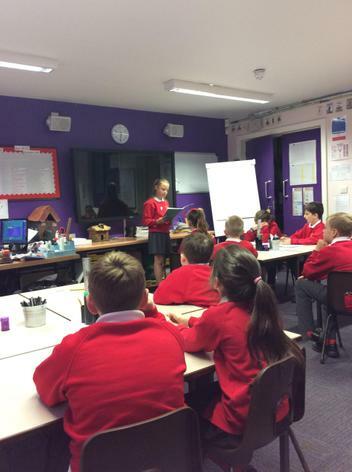 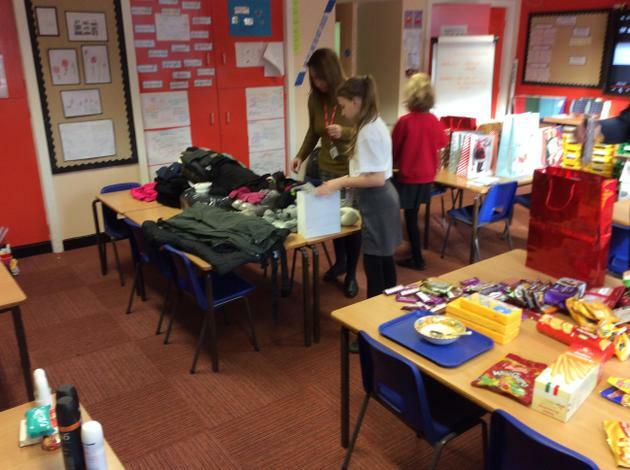 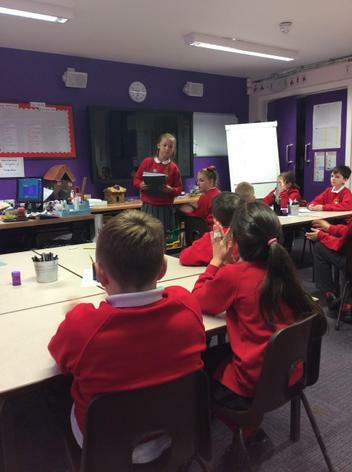 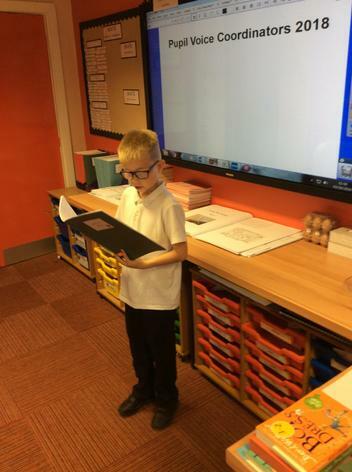 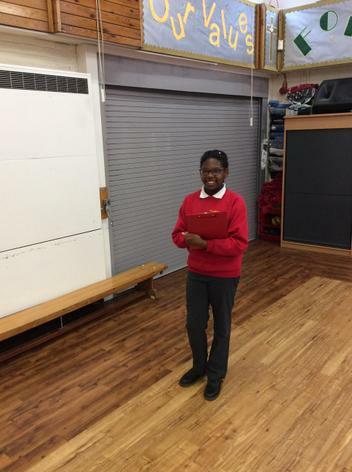 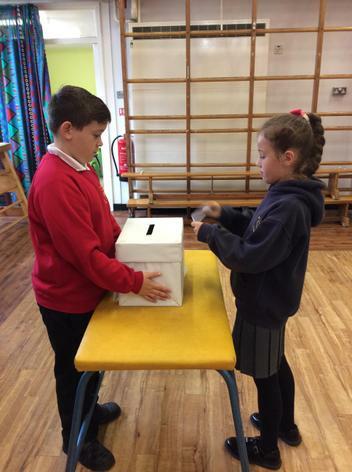 Children across school prepared manifestos and then presented them to their class. 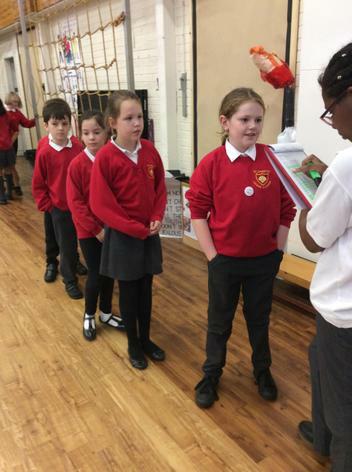 Group members: Millie (Y6), Kamuran (Y6), Lacie (Y4), Stas (Y3). 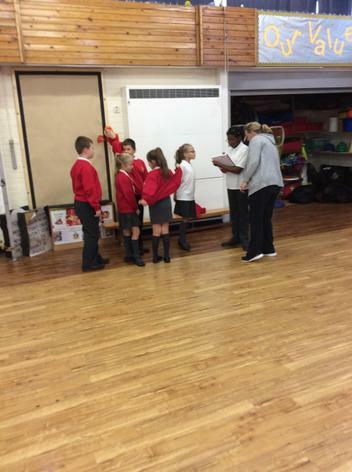 Mrs Uttley is the teacher who helps us. 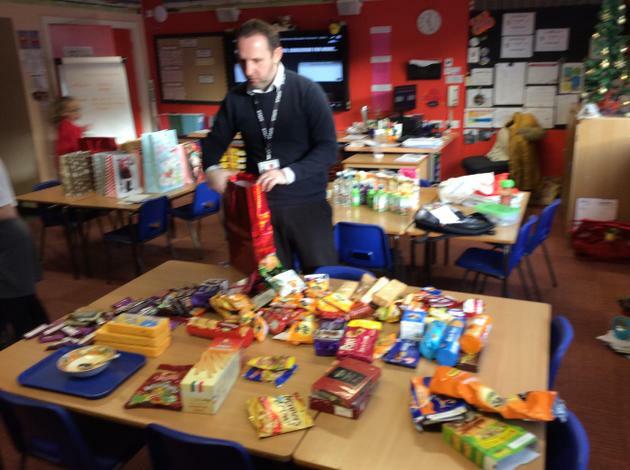 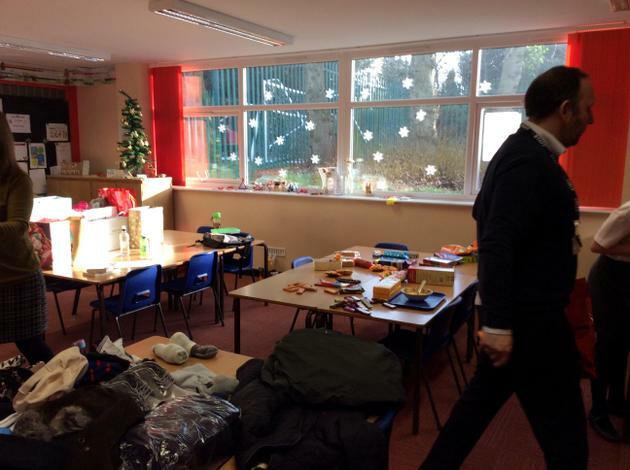 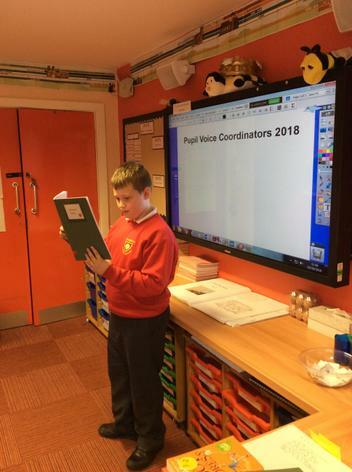 In the Autumn term, we came up with our group's mission statement, did a walk round of school looking at the displays in the corridors and did a book-look of the topic books and fed back to the class teachers. 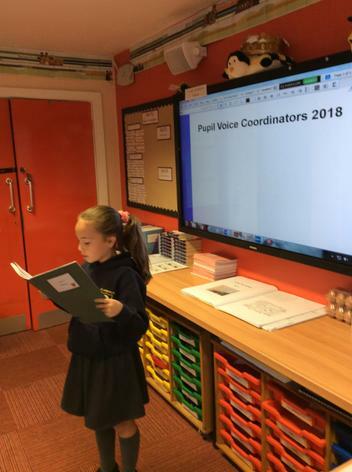 This term we have been helping to recruit new staff for the school. 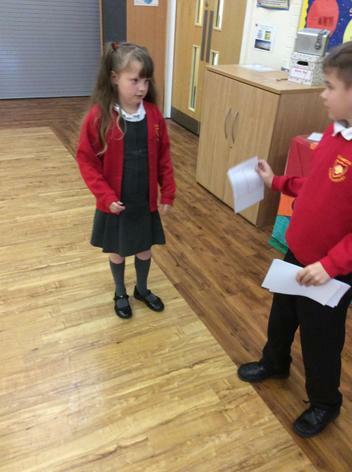 We come up with our own interview questions for the people who'd like to work here. 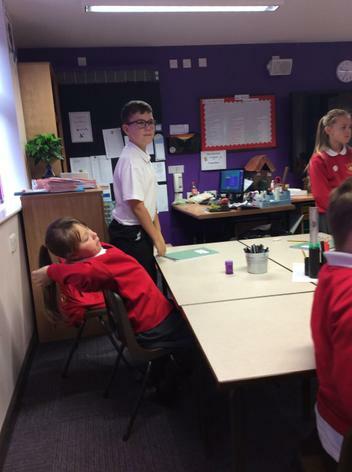 The first one we did was for Miss Scholfield's maternity cover - Mr. Mason got this job in Year 5. 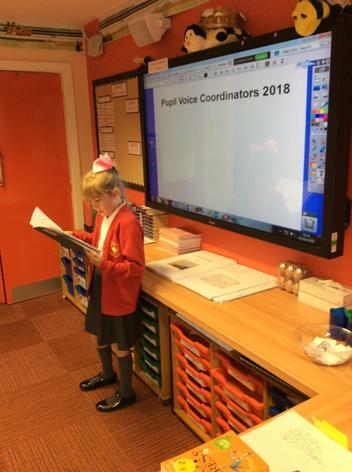 Then in March we helped Mrs. Warwick find a new office administration assistant. 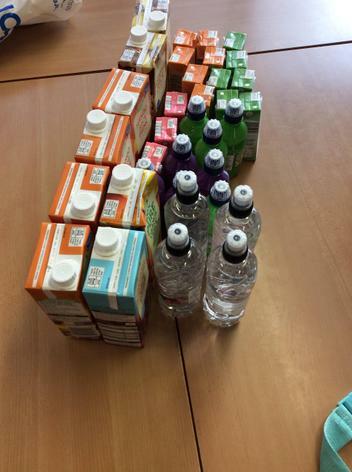 This is our favourite part of being on the SOLS group! 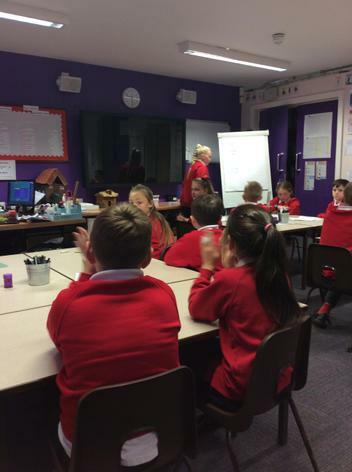 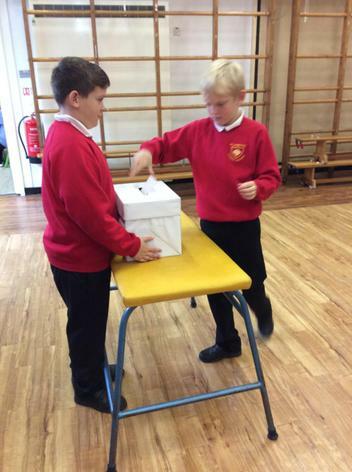 We are a group of hard-working students who want to promote a school environment where all children have the same rights, share responsibilities and are equally respected. 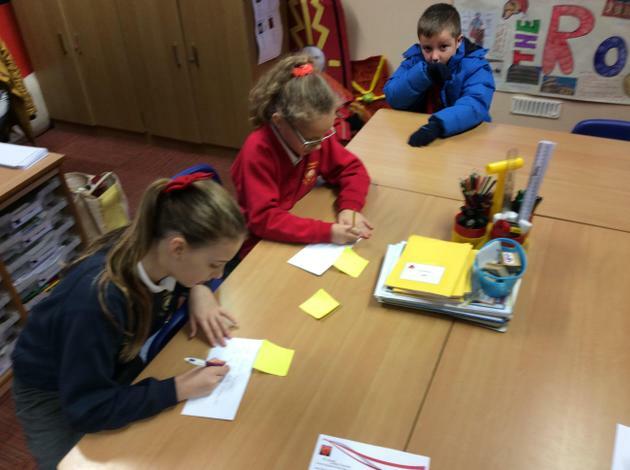 We meet with Miss Bryan to discuss issues that we find within school and with the aim of promoting respect. 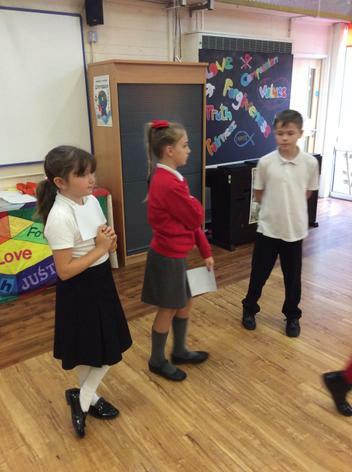 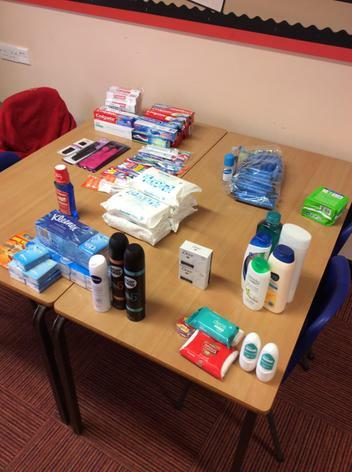 We are planning to hold a respect day to raise awareness of the importance of respecting everyone around us. 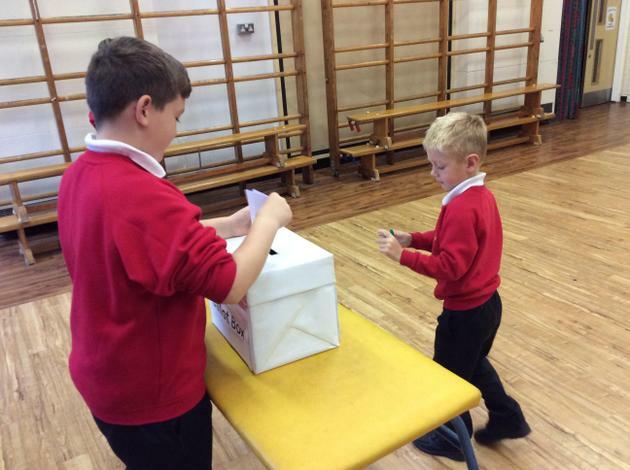 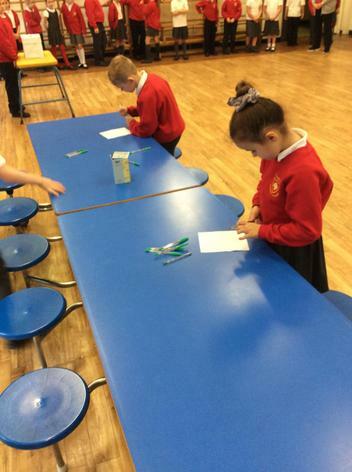 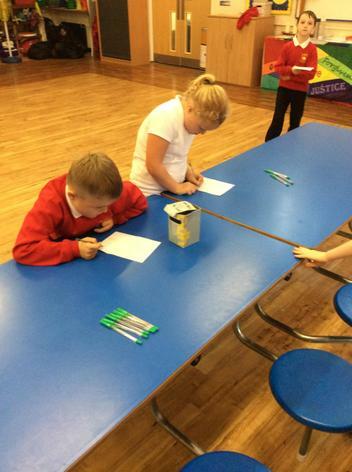 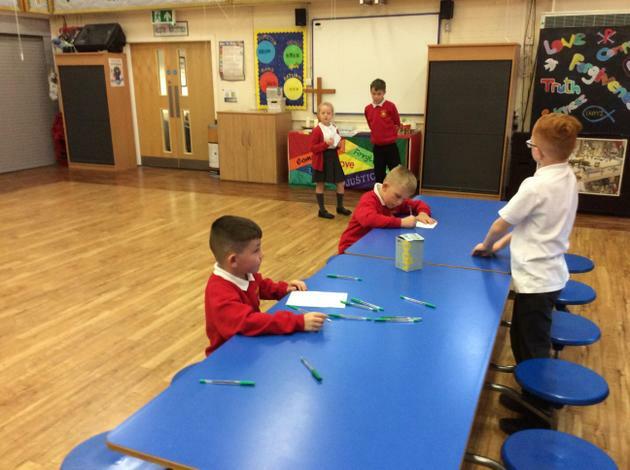 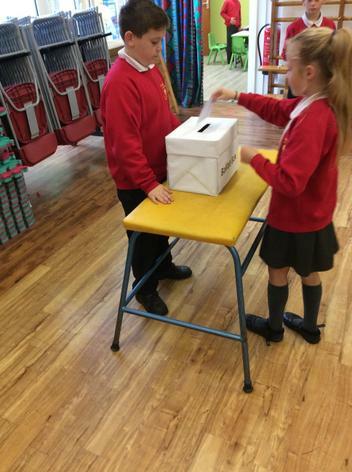 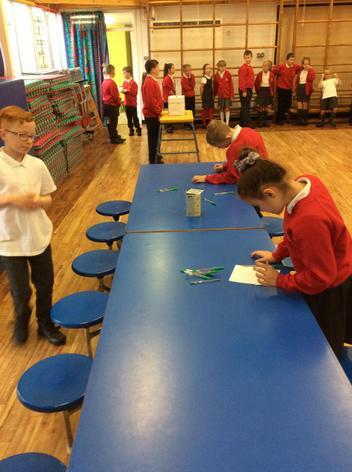 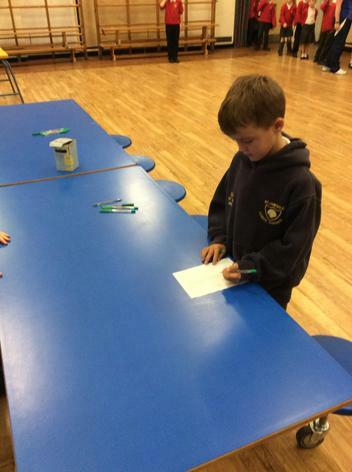 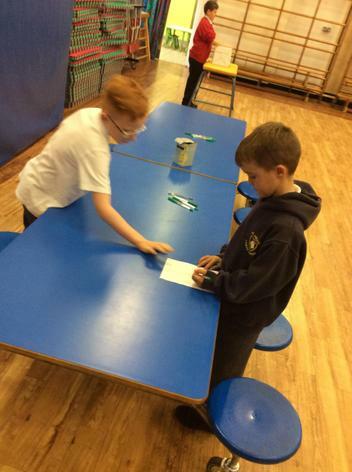 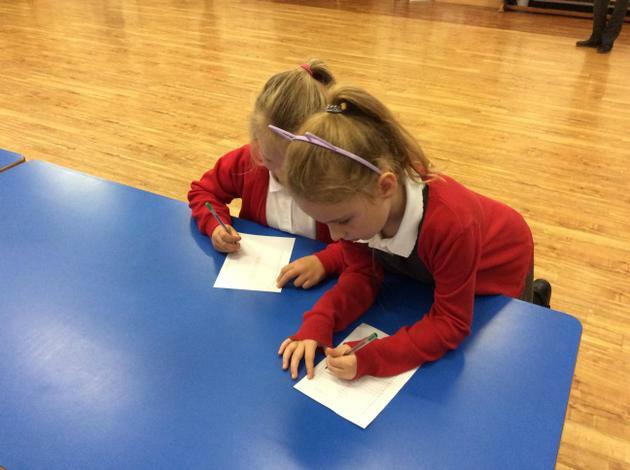 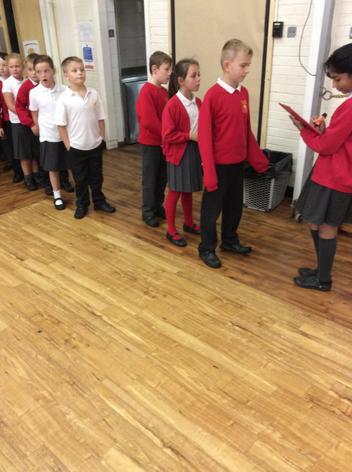 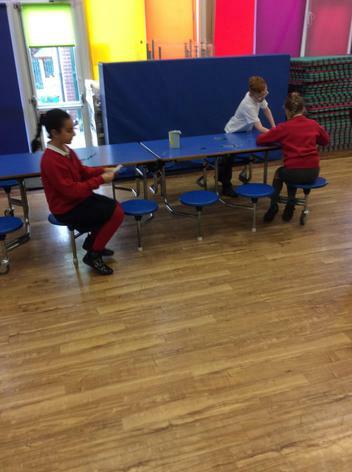 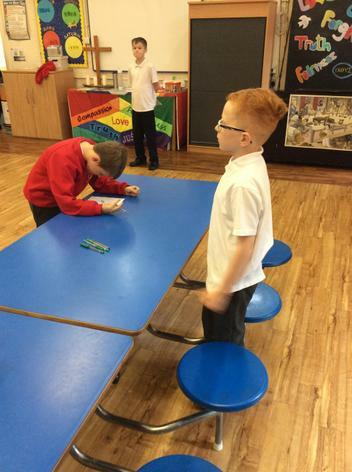 Our Sports and Extra-curricular Pupil Voice have been working hard to keep the children active at play times. 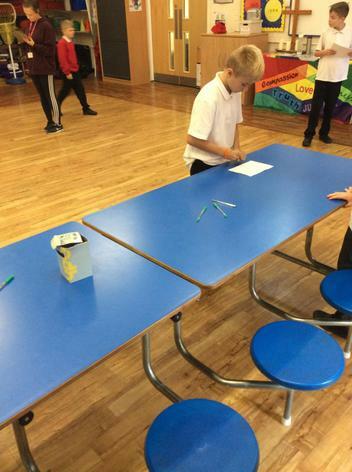 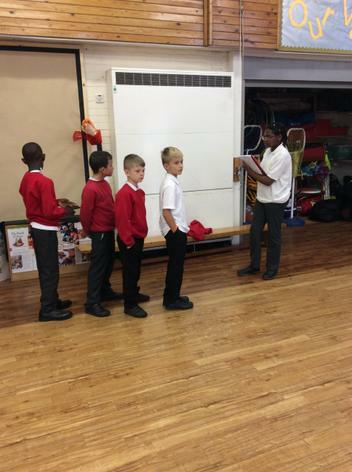 A sports challenge has been introduced for KS2 children, pitching the children against each other in a timed activity. 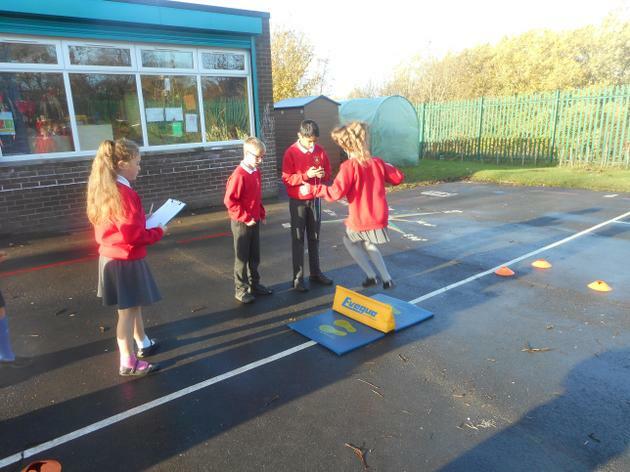 Our first challenge was the speed bounce - how many bounces in 30 seconds. 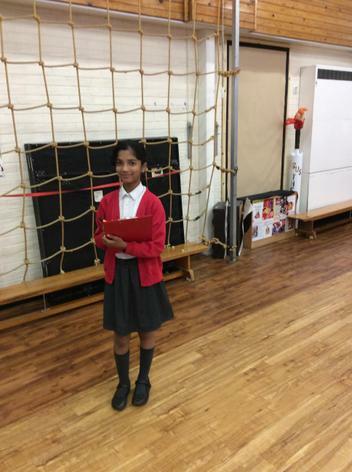 The winner of this event was Millie in year 6. 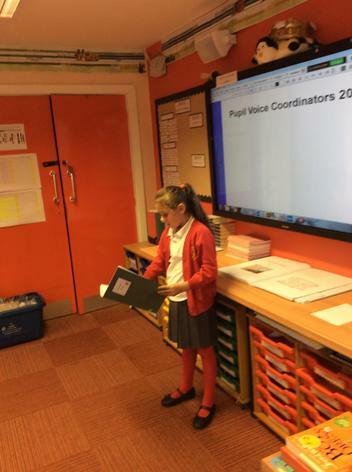 She was presented with a certificate as part of our celebration worship. 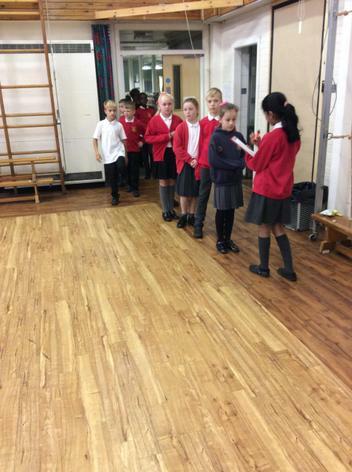 Our current challenge is skipping with a rope - how many skips in 30 seconds. 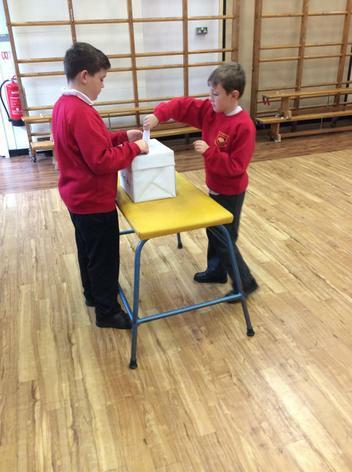 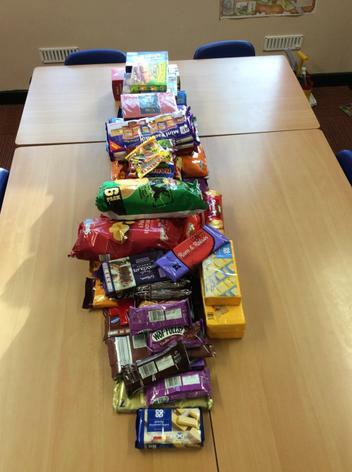 The result of this challenge will be revealed in our last of Friday worship of this term. 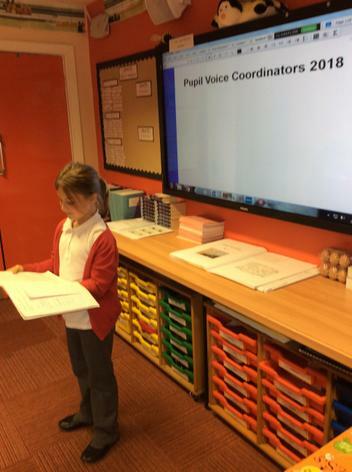 The team are also involved in writing sports reports, presenting them to the school in our celebration worship on a Friday morning and photographing sporting achievements to be displayed on our notice board in the hall. 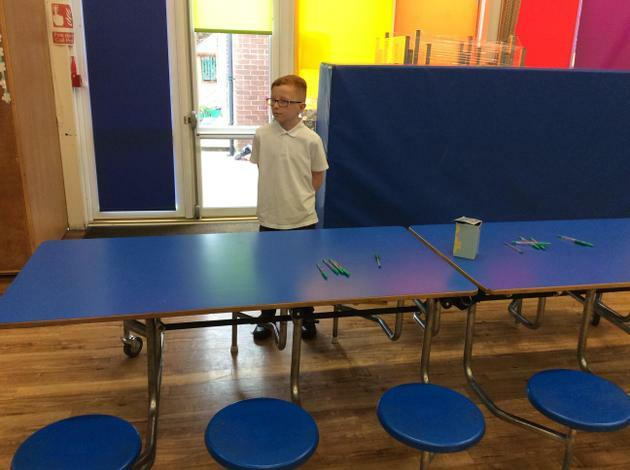 The team have continued to provide sporting challenges at break times for our ks2 pupils, however we have recently spoken to some of the children who are not accessing this and they have told us that they would prefer it to be done a class at a time, rather than as a whole key stage. 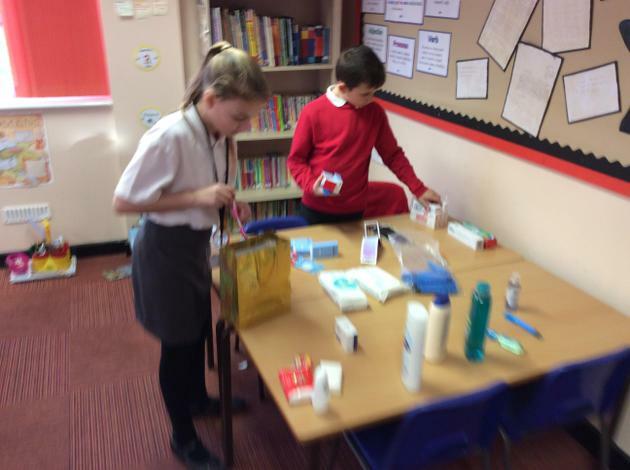 We have taken this on board and from Monday 1st April will be doing just this. 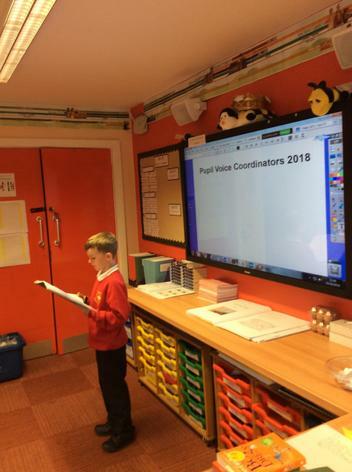 Our team have also been busy writing and delivering sports reports and presenting certificates in our celebration Friday worship. 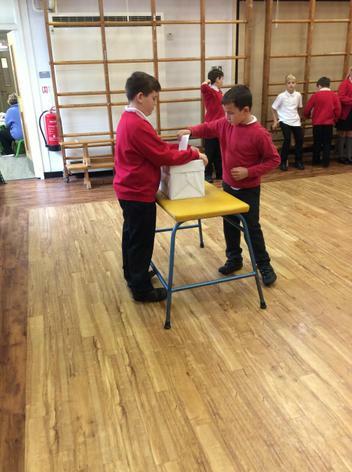 They have also been helping to take sporting success photos for our display board. 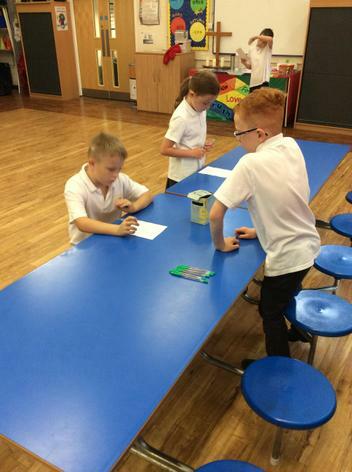 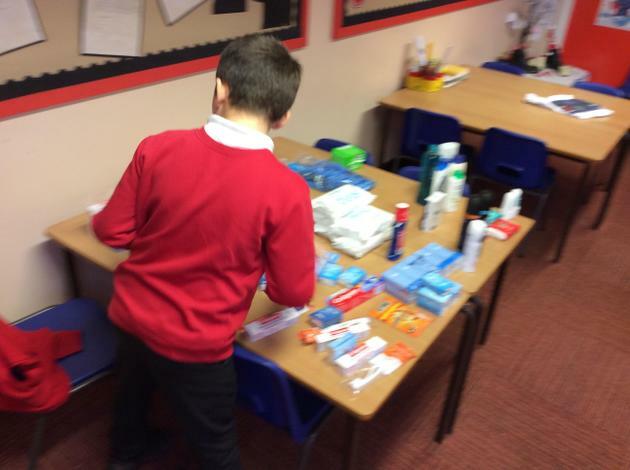 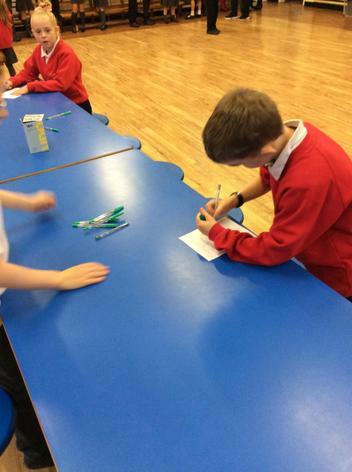 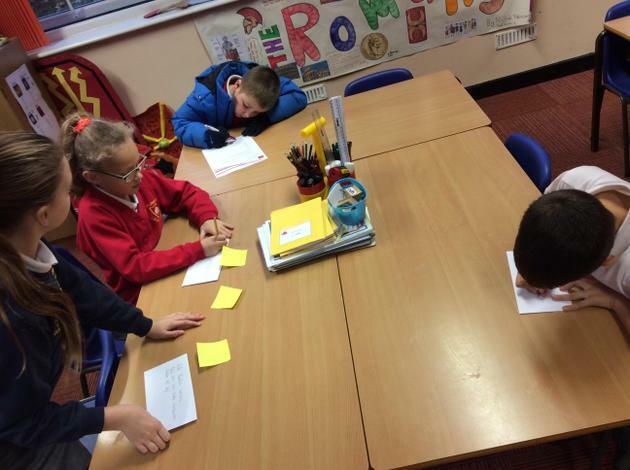 We are currently working on some ideas and plans for Soccer Aid which Mrs Wilton has registered the school for. 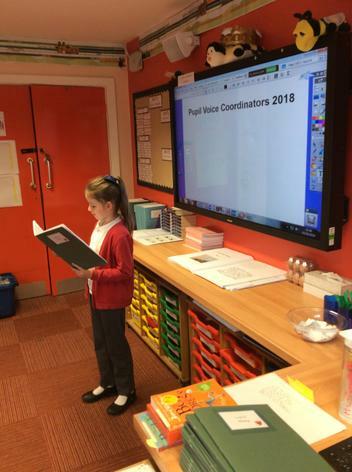 This will be happening in June so keep an eye out for our information posters telling you more about this nearer the time. 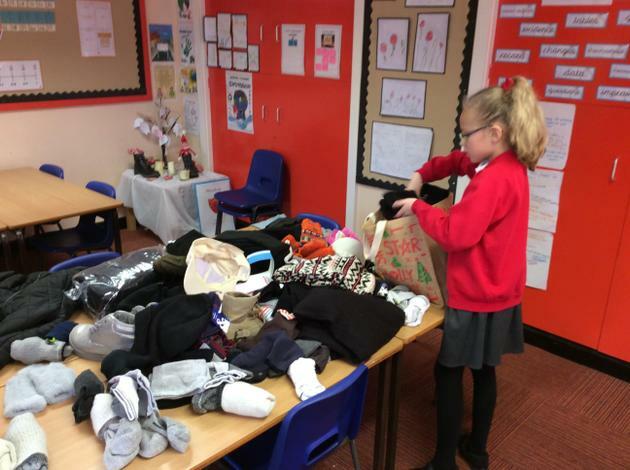 We have had a really busy term with many clubs and events taking place and lots of children representing St James’ – some for the very first time! 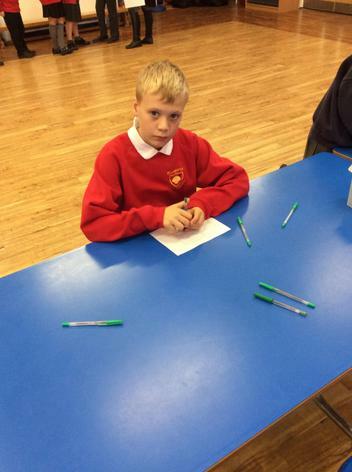 This week, Mrs Wilton and six year 4 children attended a multi-skills event at BRFC. 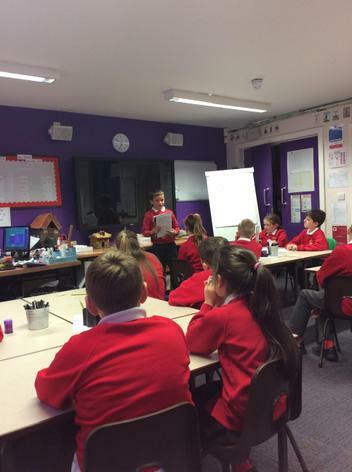 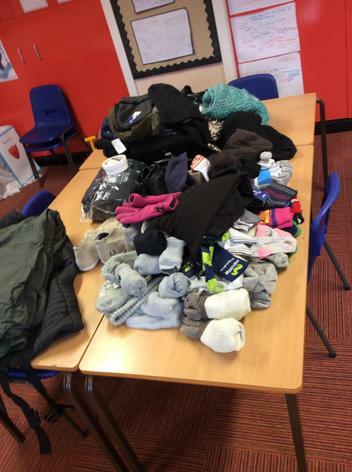 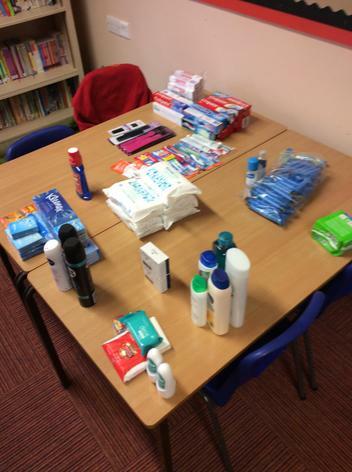 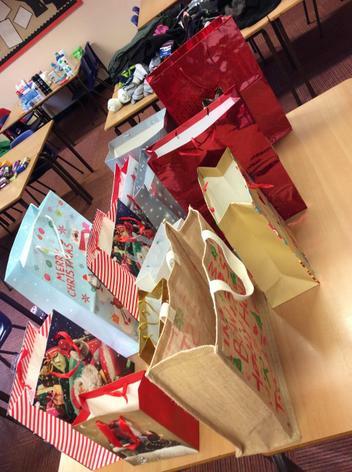 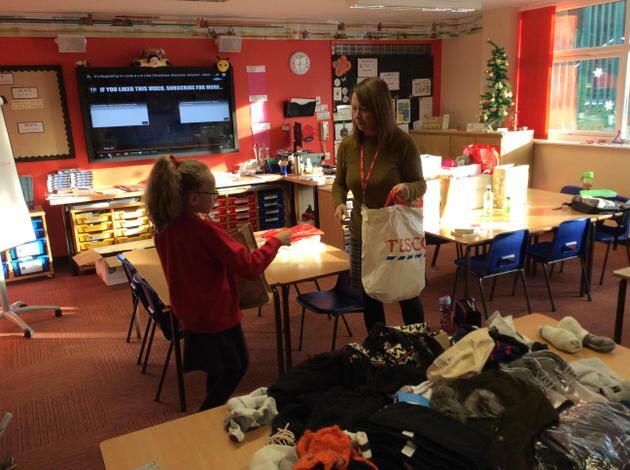 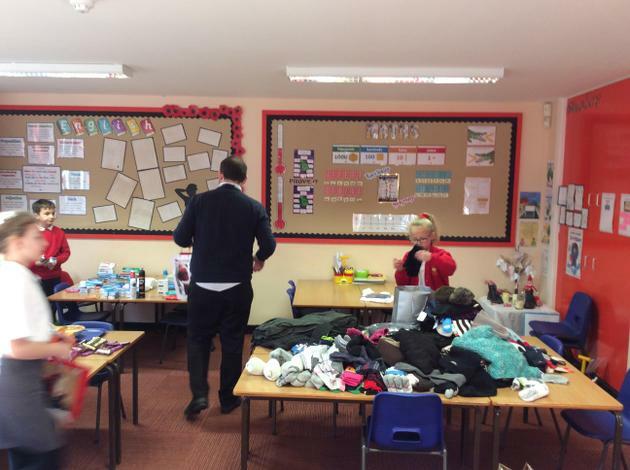 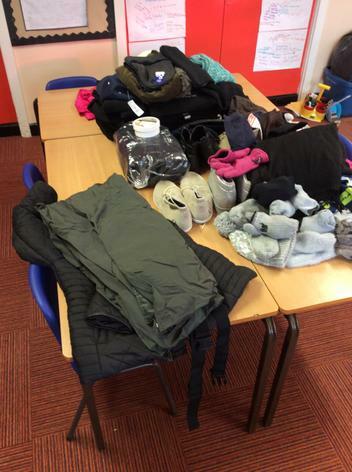 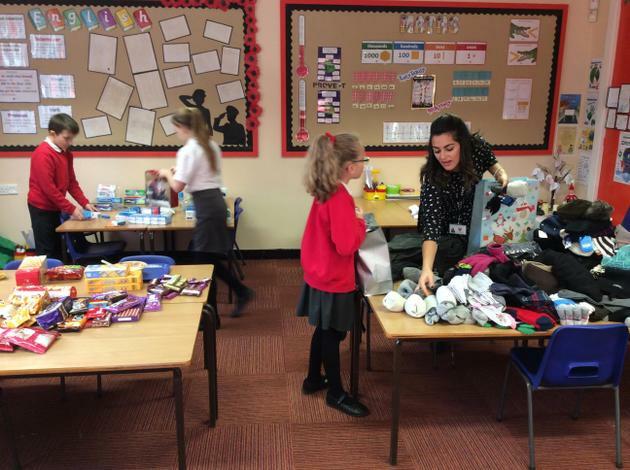 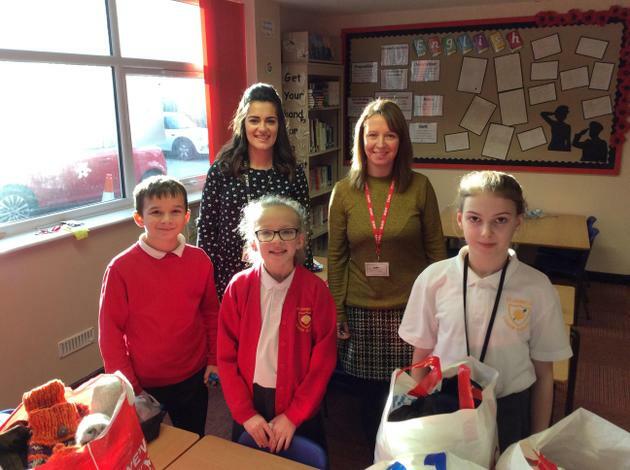 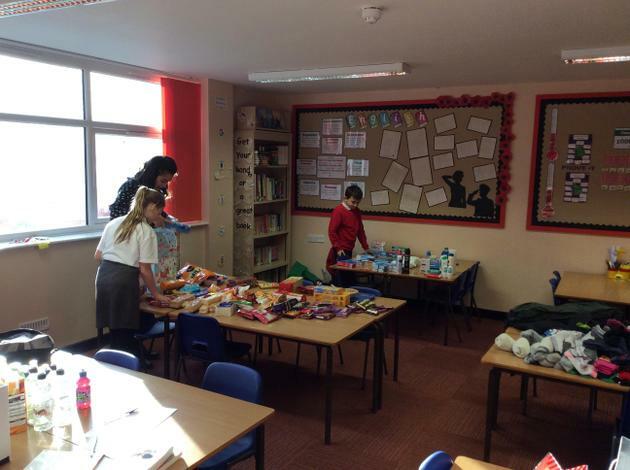 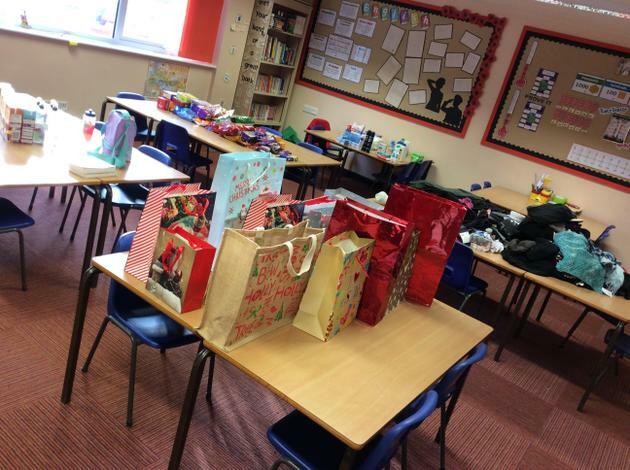 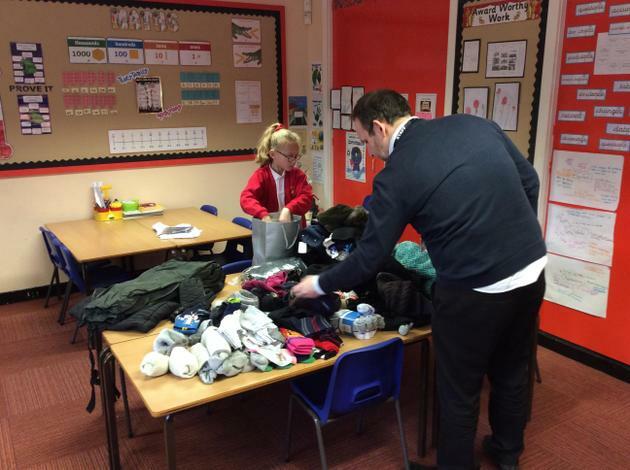 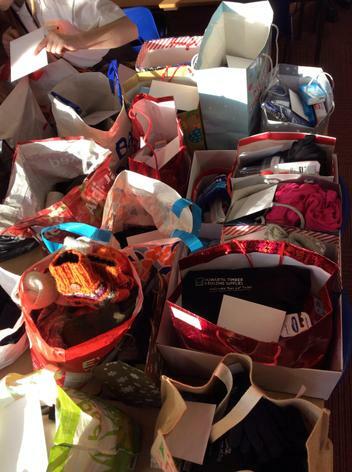 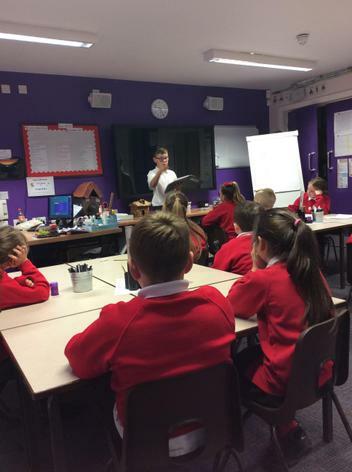 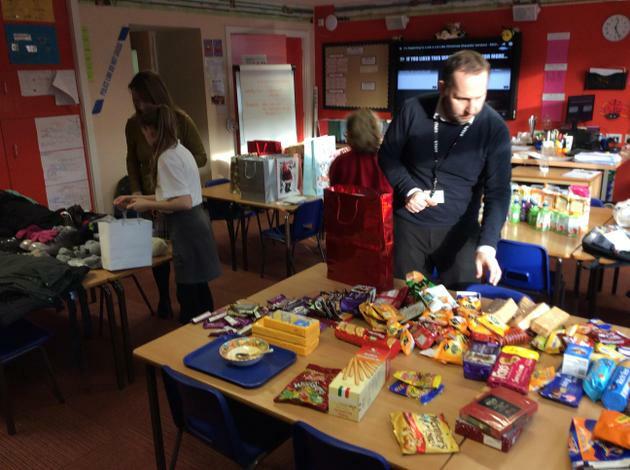 In addition to this, we have had lots of football this term, both clubs and competitions, multi-skills festivals for both key stages, bikeablity in year 5, swimming for our year 2 children, the swimming gala for the older children, art club, board games club, choir, guitar and our brand new debating team have been in fantastic form reaching the regional finals! 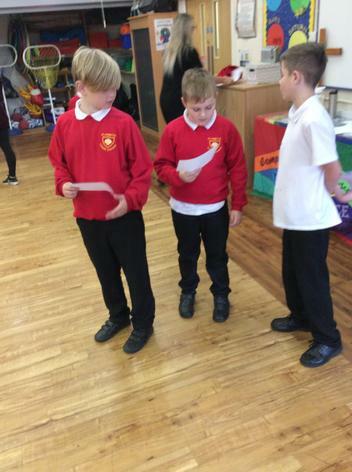 Mrs Wilton has just started High Fives trials for an upcoming tournament, Miss Bryan and the sports ambassadors collected the tickets for the Rovers game against stoke on Saturday and we had an amazing visit from Jamie Knight and his Freestyle Football sessions. 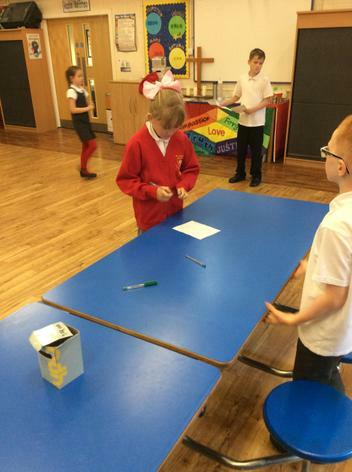 After Easter, rounders club will be kicking off ready for the big tournament in the summer. 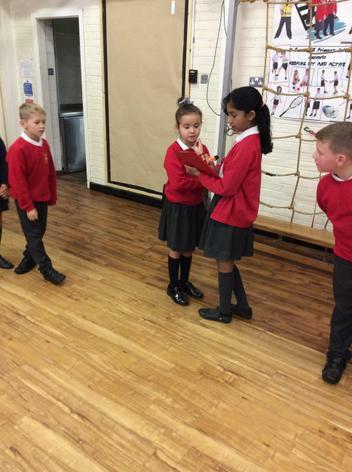 We also have cricket and hockey to look forward to next term, a ks1 and 2 dance festival and there has been some mention of an interesting new club to look out for with Mrs Bibby! 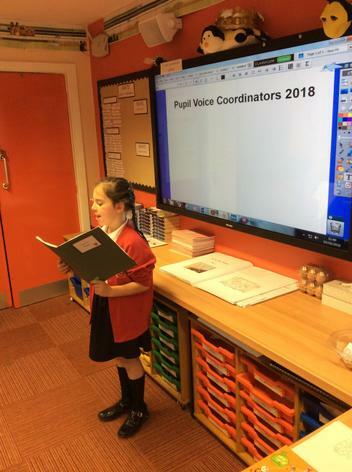 We are very lucky to have so many wonderful opportunities at St James’. 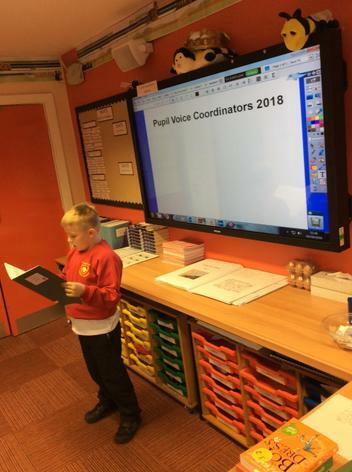 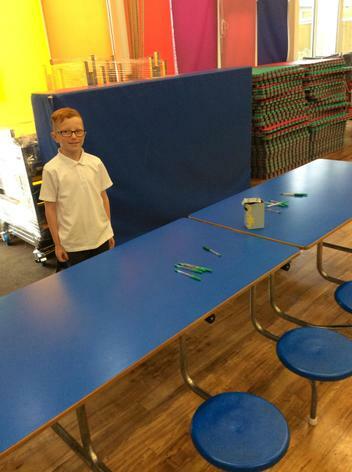 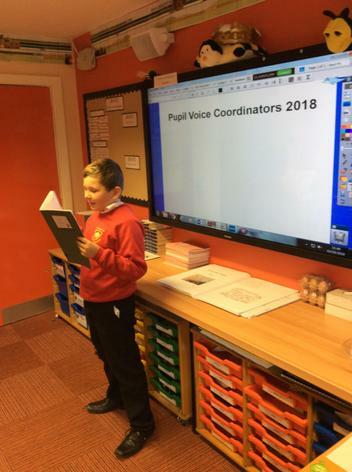 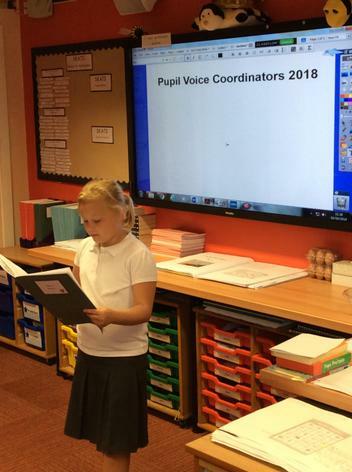 If you have any ideas that could make our extracurricular provision even better please let one of the pupil voice team know and they will feed it back to Mrs Wilton and the rest of the staff.